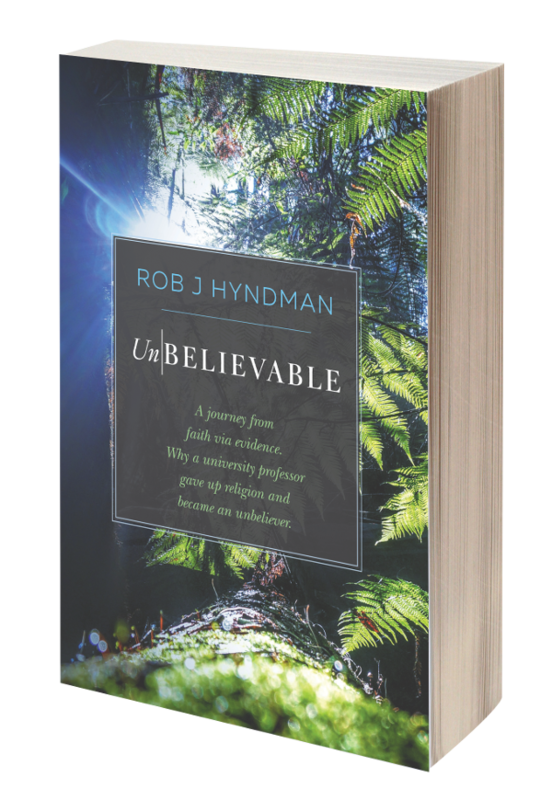 Ex-Christadelphians: Life, the Universe and Nothing Part 1: "Has science buried God?" And Part 3 "Is it reasonable to believe in God." Life, the Universe and Nothing Part 1: "Has science buried God?" And Part 3 "Is it reasonable to believe in God." Click the video to watch parts 1 and 3 of the 3 part moderated discussions in Brisbane, Sydney and Melbourne between Dr William Lane Craig and Professor Lawrence Krauss.